Early Bird until 9 May 2017! Lynette Bester qualified in 1980 as a veterinary nurse (Dip Cur Anim) and joined the University of Pretoria as theatre sister for four years. This stimulated her interest in further study and she completed my BVSc degree in 1990. Enjoying the teaching component, it encouraged her to complete the tertiary education diploma (DTI) in 1992 followed by an MMedVet(Anaes) in 2009.Adult skill training and compassionate veterinary care is her main interest with a sincere soft spot for veterinary nurses as an invaluable asset to any team. Neil Forbes graduated from the Royal Veterinary College in London and qualified with 1st Class Hons BVet Med. He is also an RCVS Recognised Specialist in Zoo & Wildlife Medicine (Avian) and recipient of the 1996 Fellowship from RCVS by examination in Exotic Bird Medicine. He is currently the Director of the only European College recognised Residency Training program for any avian discipline in the UK. Mats qualified as a veterinarian from Onderstepoort in 2001, after completing a B.Sc. at Potchefstroom University majoring in Physiology and Microbiology. He worked in private practice in Johannesburg as an assistant veterinarian for 4 years with a focus on small animal medicine while studying Business Management on a part-time basis, and has subsequently being working in the veterinary industry for 9 years. Mats is currently the Technical Specialist for Companion Animal Products at MSD Animal Health. Mats is passionate about teaching and developing others both in the veterinary field as well as personally. He is a certified Life Coach and has recently released a book entitled Life Outside Your Comfort Zone – Better and beyond all expectations. 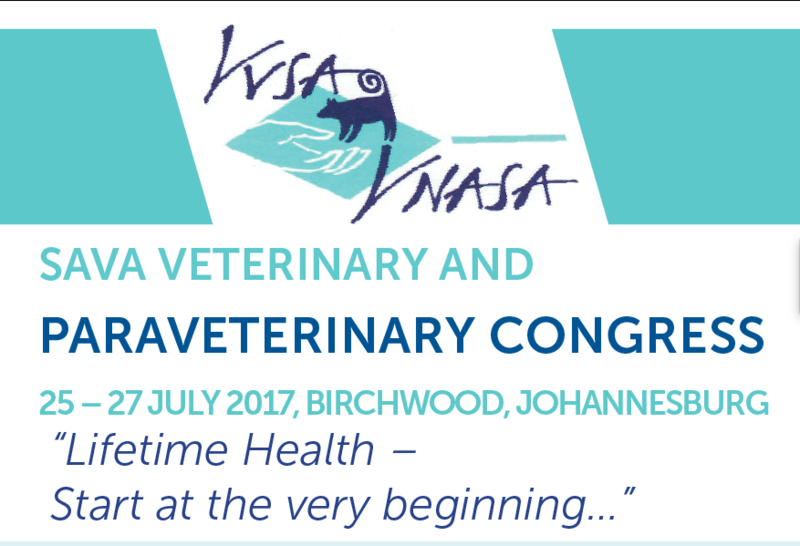 Quixi qualified as a vet at Onderstepoort in 1986 and worked in general practice for 13 years as owner of Ridge Animal Hospital in Pretoria. In 1999 she started the first practice in SA dealing exclusively with behaviour therapy in pets, EduPet Veterinary Consulting. Quixi has written two books on dog behaviour and training, produced two videos and has extensive experience as a radio and TV vet. She joined the Faculty of Veterinary Science, University of Pretoria as a lecturer in ethology and behaviour medicine in 2008 and started the Onderstepoort Behaviour Clinic. She is passionate about teaching-and-learning, animal welfare, human-animal interaction and veterinary community engagement, which is her current research interest. In her free time, Quixi enjoys cycling, reading, hiking and wine (not necessarily in that order). BVSc MMed Vet Master of Veterinary Medicine in small animal surgery. Ross graduated from Onderstepoort, University of Pretoria in 2011 with a Bachelor of Veterinary Science. Interests: Neurosurgery, soft tissue surgery, maxillofacial reconstruction, cardio-thoracic surgery and post operative recovery of surgical patients. Dr Wilco Botha obtained his veterinary degree from the University of Pretoria and completed a rotating internship in small animal medicine and surgery at the Onderstepoort Veterinary Academic Hospital immediately after graduation. He obtained his honours degree in small animal medicine and diagnostic imaging from the University of Pretoria in 2016. He is currently completing a specialist master’s degree in small animal internal medicine at the University of Pretoria. Wilco’s clinical interests include clinical toxicology, emergency and critical care and gastroenterology. (BA Psychology & Communication) Desiré Rees is an expert in communication strategy, Leadership Development and conflict resolution and has worked extensively within the industry for 14 years across Africa. She is a certified counselor and client relationship manager. For the past three years she has, among other pursuits, been part of the Hills Pet Nutrition Leadership & Communication Development within the Veterinary Industry across Southern Africa. Tamarin qualified in 2005 as a DipVetNurse from the University of Pretoria. She has experience in private practice, worked at the Maxillofacial and dental surgery clinic and spent the last 4 years at Onderstepoort as a Senior veterinary nurse in the surgery clinic. Tammy is passionate about teaching and her main focus is patient care and bandages. Vetlink launch the Pet360 APP at WODAC. List your practice now!